– 1/2.3 inch backside illuminated CMOS sensor with 21.4 megapixels. 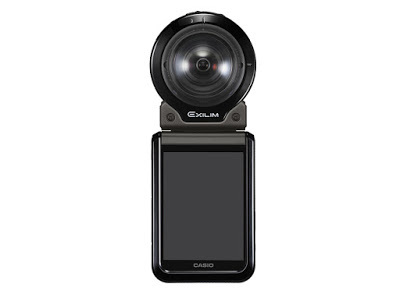 – a circular fisheye (180 degree field of view) with resolution of 3888 x 3888 photo or 1440 x 1440 30fps video. – a 360-degree panorama: with the lens facing the sky, the camera can take a 360-degree panorama, similar to how the Kodak SP360 4k and 360fly can be used. The Outdoor Recorder converts the image to a panorama with resolution of 7456 x 1864 photo or 2880 x 720 30 fps video. 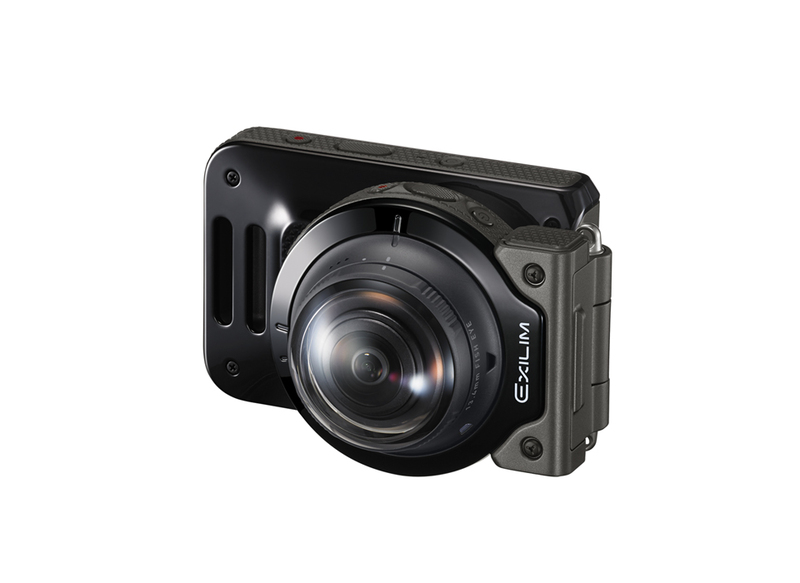 – a rectilinear fisheye (180 degree diagonal field of view) with resolution of 3232 x 2424 photo or 3840 x 2160 30fps video (4k). – a fully spherical 360 photo. This mode requires a second lens/sensor, positioned back-to-back, similar to the Kodak SP360 4k. 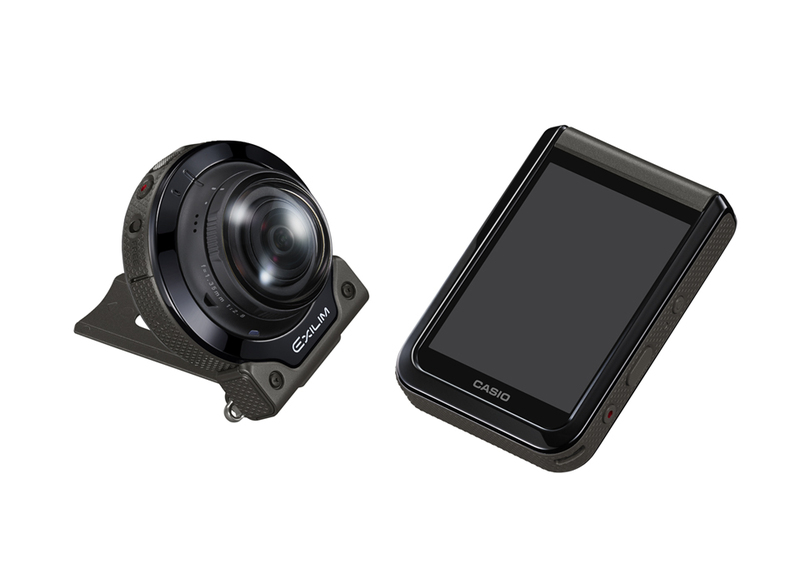 The lens/sensor will be available separately without the control unit (FR100CA or FR200CA). A single control unit can control both lenses/sensors simultaneously. It can also take photos in burst mode, at a lower resolution. 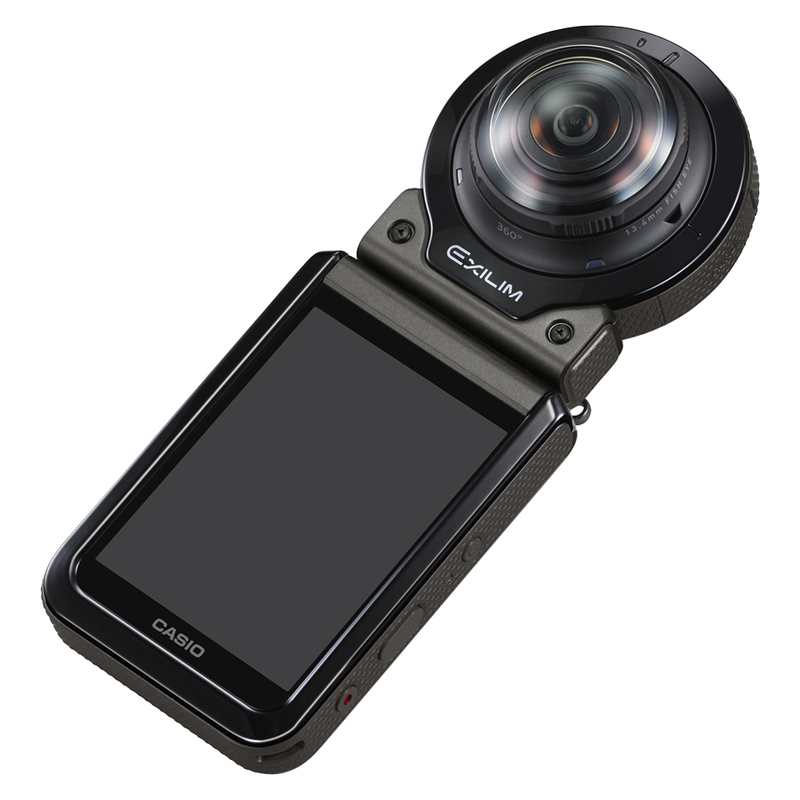 The camera is expected to be available mid-September in Japan. The price is not yet determined. The official page is here. DEALS: Get a brand new VR-Ready PC for $684 only this weekend!